For many years, owning an ice machine was considered a luxury that not many people bothered with. Purchasing, and setting up these units at home, and even in commercial establishments such as bars, restaurants, was a considerable investment that rarely brought a significant profit margin. But in the last few years, with so many people living in small spaces (apartments, studios, RV’s, and so on), the appliance industry was forced to adapt to this new reality and make the technology more efficient. Now, you can enjoy the best quality ice in the comfort of your own home, without resorting to ice bags and trays. Here is why an ice maker is a must-have appliance for every household. By purchasing the best undercounter ice maker, you will never have to worry about running out of ice in the middle of a party. While the production output varies from model to model, the majority of ice makers (as well as the portable ones) are capable of generating around 30 pounds per day, which is ideal for covering the average family’s ice needs, as well as a middle-sized party. But you do not have to use it as soon as it is produced necessarily – you can take the ice out of the machine and store in your freezer for later. 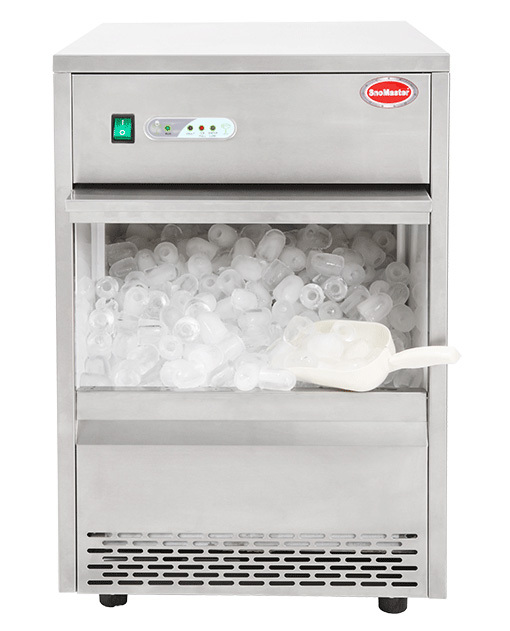 Because many ice makers are portable, you can safely and easily carry it everywhere you want. The average ice maker weights between 20 to 30 pounds, so you can take it with you at picnics, camps, barbeques, and other events where fresh batches of ice cubes are in high demand. If you are an avid fisherman, even better – you can use the ice maker not only to store your cold drinks but also keep your game fresh. Furthermore, ice makers are not only portable but also great if you are facing spatial restraints in your home, and you can’t fit too many utilities into the kitchen. Many ice maker models do not require a lot of space so that you can keep them either on top of your oven or under the sink. If the portability aspect does not interest you, you can opt for built-in ice makers. 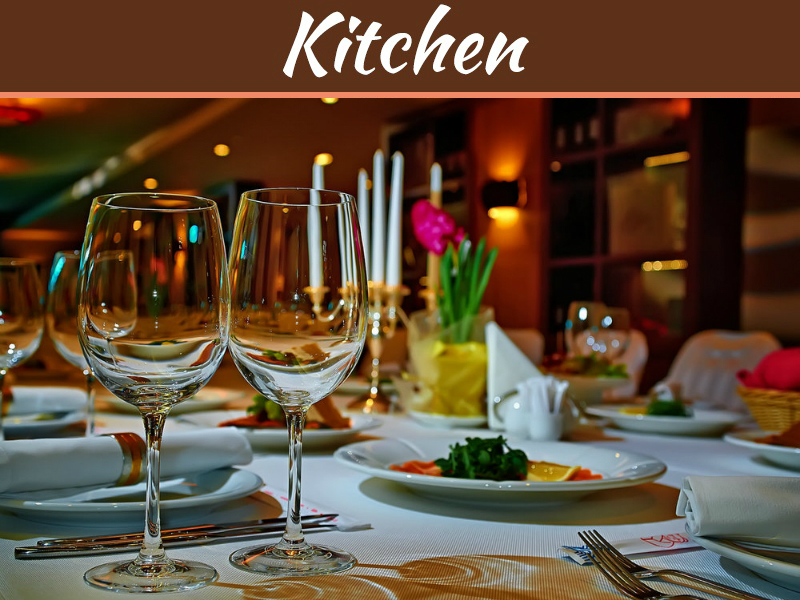 Admittedly, these are significantly bigger than your average portable ice maker, but they can be installed into the kitchen furniture. Similar to how you can’t make a good pizza without dough, you can’t prepare a serious margarita without the appropriate type of ice. If you are the type of person who likes to enjoy a good whiskey or scotch from time to time, but you find the taste too strong, an ice machine will always come in handy. 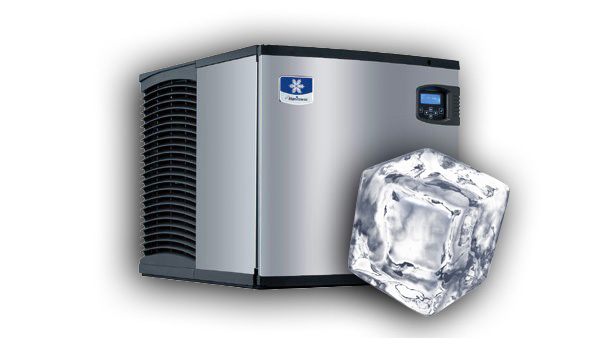 Ice makers, especially the ones rated by Energy Star, will save you a lot of time, money and energy. 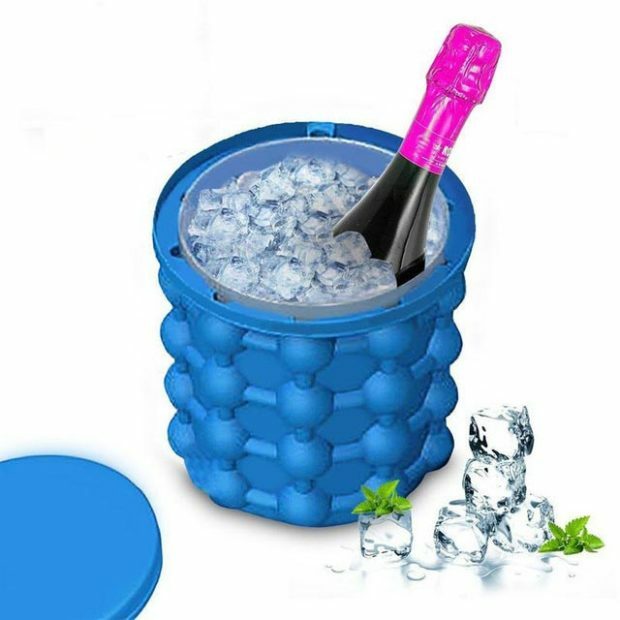 You will never have to rush to the convenience store in the middle of the party to get more ice, nor will you have to worry about keeping the drinks cold during a barbeque, as you will always have a fresh batch at your disposal. You might think that buying ice bags now and then is not that big of a deal from a financial perspective, but in time, it adds up. With an ice maker, all you will have to worry about is the water bill – and if Energy Star has officially sanctioned the unit, you will save a lot of money on utilities. 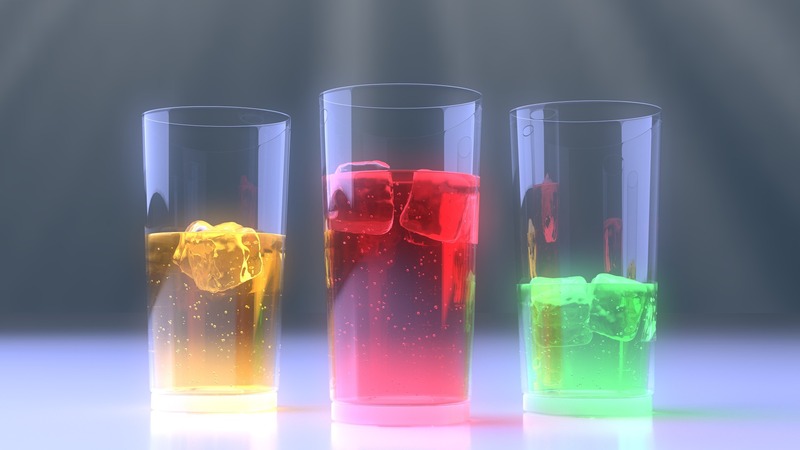 In the last few years, ice makers have been experiencing a sudden surge in popularity. Ice makers are convenient, highly-useful utility items that come in handy more often than people believe, as they are great for saving space, money and preparing delicious drinks. 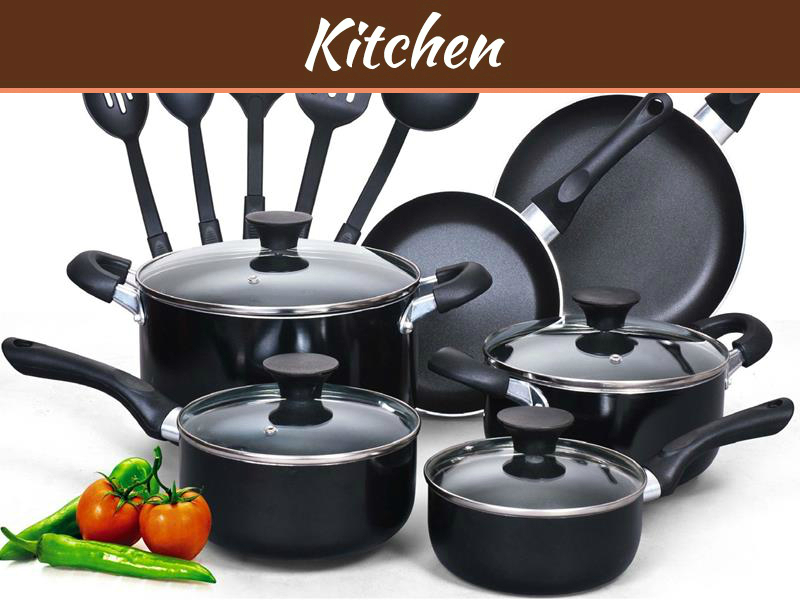 Home appliances make life easier. When you are buying new appliances, ensure reliable operation by calling Mr. Rooter Plumbing for appliance installation service. 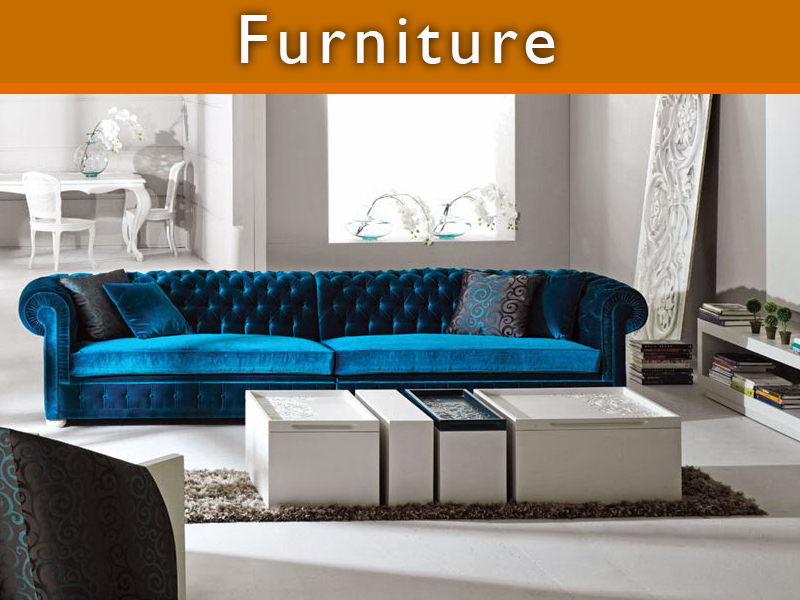 Their plumbing experts are trained to install a variety of home appliances in different makes and models.